In India, close to 230 million LED bulbs were distributed under the Ujala Yojana (May, 2017). 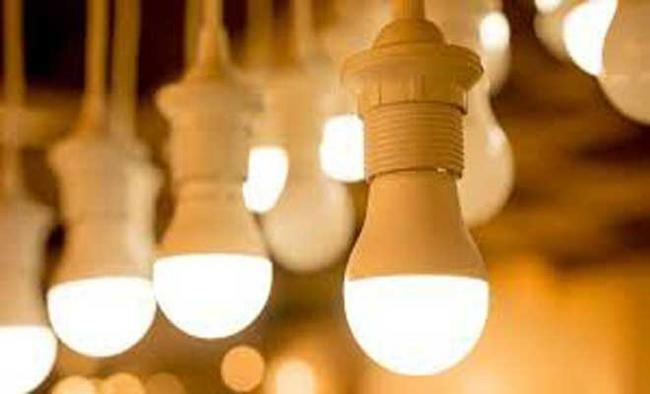 India's LED market is a mix of domestic and foreign players. The players' share is volatile, as market dominance primarily depends on constant upgradation of innovative technologies. Despite high promise and market opportunities, large-scale adoption of LEDs will depend on improving performance aspects such as efficiency and efficacy. For example, global adoption of highly efficient LEDs can reduce our carbon footprint up to 800 million tonnes of CO2 equivalent. Further, with US-DOE's work in Research and Development (R&D) of Solid State Lighting (SSL), the lighting efficacy of current LED devices will be enhanced by 25 per cent, reaching 200 lumens per watt (LPW) from 160 LPW.